Largest terminal in California would increase air pollution in region with worst air quality in U.S. The Kern County Board of Supervisors today approved the five-fold expansion plan of Alon USA refinery’s rail terminal to receive Bakken crude oil shipments by train, paying little regard to the potentially devastating public health and safety impacts of the project. 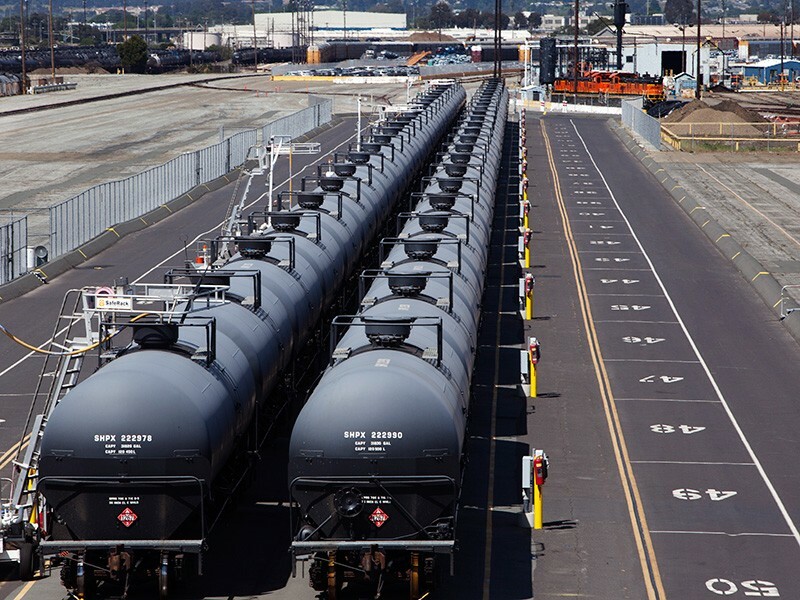 Following a public comment session, the board approved what would be the largest crude-by-rail terminal in California, upping capacity of the terminal from receiving 40 cars per day to 208 tank cars per day, and reopening and retooling the shuttered refinery so that it can process lighter Bakken crudes. Earthjustice, a non-profit environmental law firm, speaking on behalf of a coalition of concerned groups, challenged the board’s Environment Impact Report which dismissed considerations about the safety of these trains hauling highly volatile fossil fuels over hazardous mountain passes, and ignored the impacts of the project on human health in a region that already has the worst air quality in the country. Earthjustice spoke at the public hearing on behalf of the local chapter of the Sierra Club, the Center for Biological Diversity, the Center on Race, Poverty and the Environment, Communities for a Better Environment, and the Bakersfield-based Association of Irritated Residents (AIR).